Your new Lexus vehicle comes with a full maintenance plan that covers all parts and labour costs for a period of four years with unlimited kilometers. 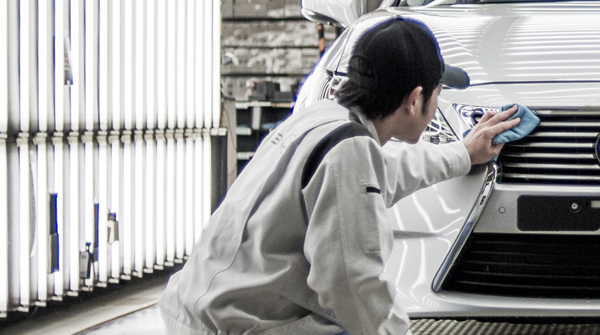 With our exacting service and maintenance standards by specially trained Lexus technicians, your Lexus will always be at its best. Your vehicle will follow the recommended servicing schedule which includes inspection, adjustment or replacement of necessary items. All other reasonable maintenance and repair costs directly associated with the recommended service schedule will also be covered, except service plan exclusions. 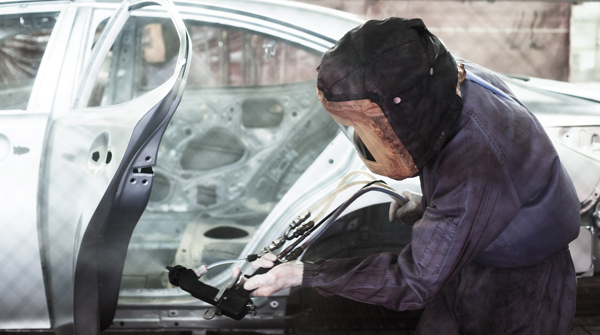 The Vehicle Inspection Certificate is required and covered under this plan. The Lexus Service Plan is fully transferable to the subsequent owner of this vehicle. A transfer of ownership card is provided at the back of the Lexus Full Maintenance Service Plan booklet. It is however, not transferable from one vehicle to another.